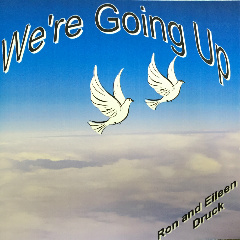 The Drucks have more than 22 albums to their credit and a growing repertoie of original works. Their music appeals to all who enjoy hearing God's message. The message is given thru Gospel Music and recitations. 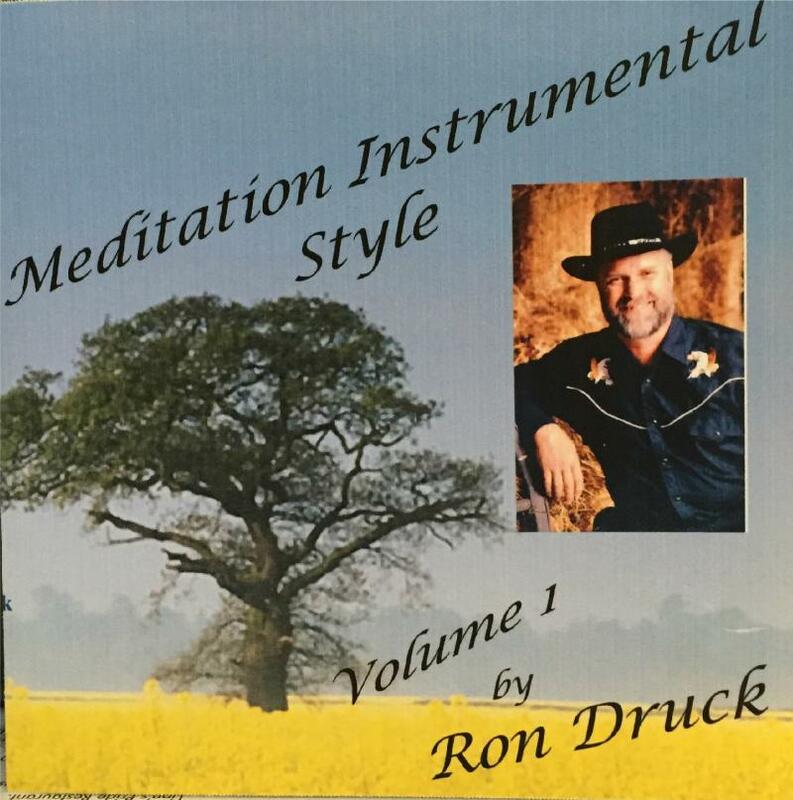 The Drucks have CD's for sale. The cost is $10.00 each + $2.00 shipping on each order. 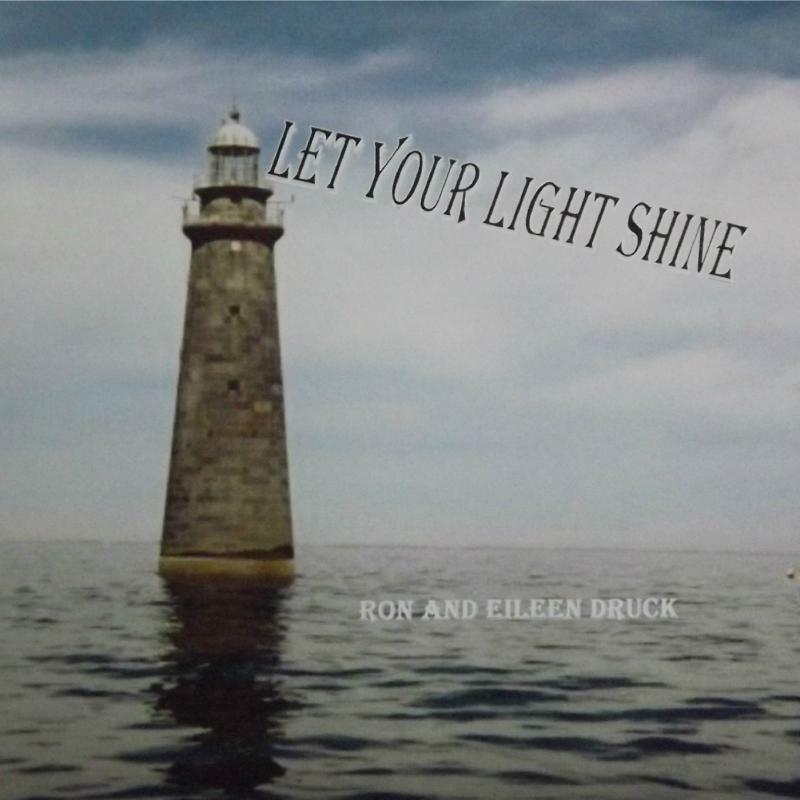 We feel all will be blessed who listen to them because the Lord gave Ron the words and music. 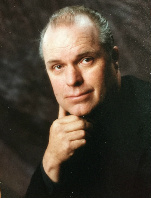 Ron's style has evolved from the "old" hyms to southern gospel, country gospel, with some jewish melodies mixed in among everything. 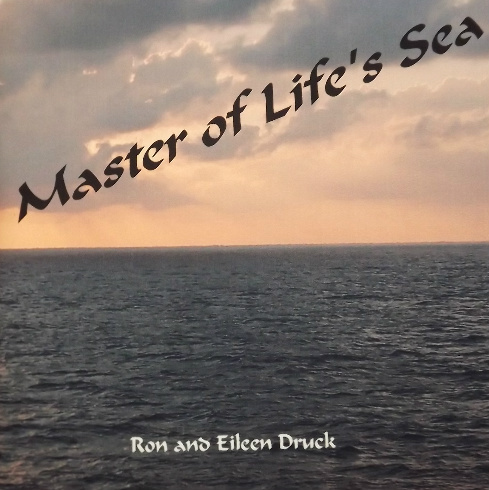 A collection of love songs written and sung by Ron Druck for his beautiful wife Eileen. 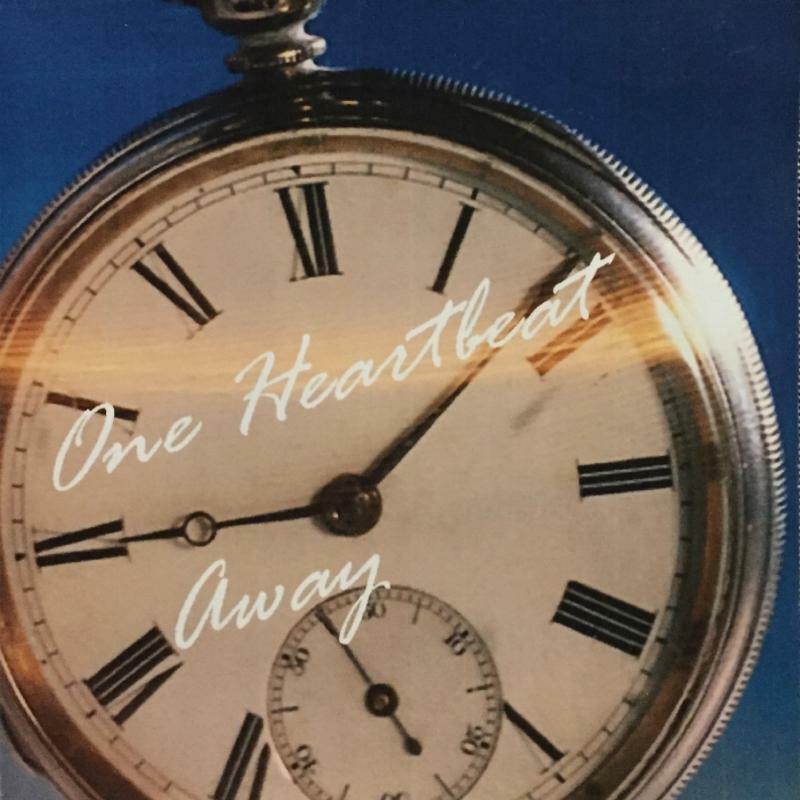 This albumn was released in 2005. 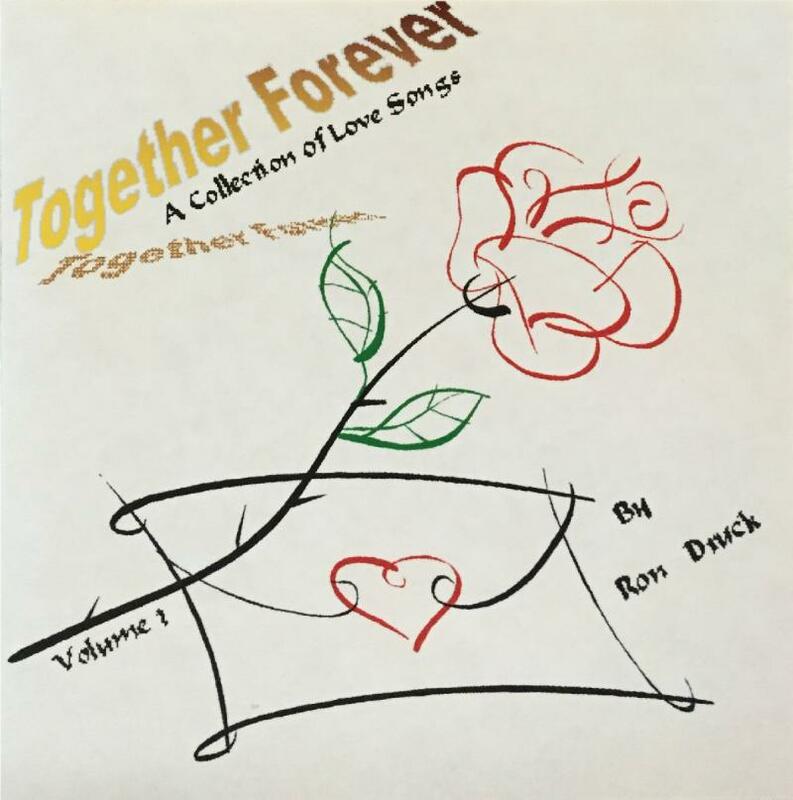 Songs are: Wind in My Sails, Meant To Be, Riding Free, This Love Song, Where Would I Be, Together Forever, Hey Foxy Lady, Not Enough Time. Music is country with a "biker" song included. This recording was inspired by the Holy Spirit for the purpose of providing background music for your relaxation and meditation. 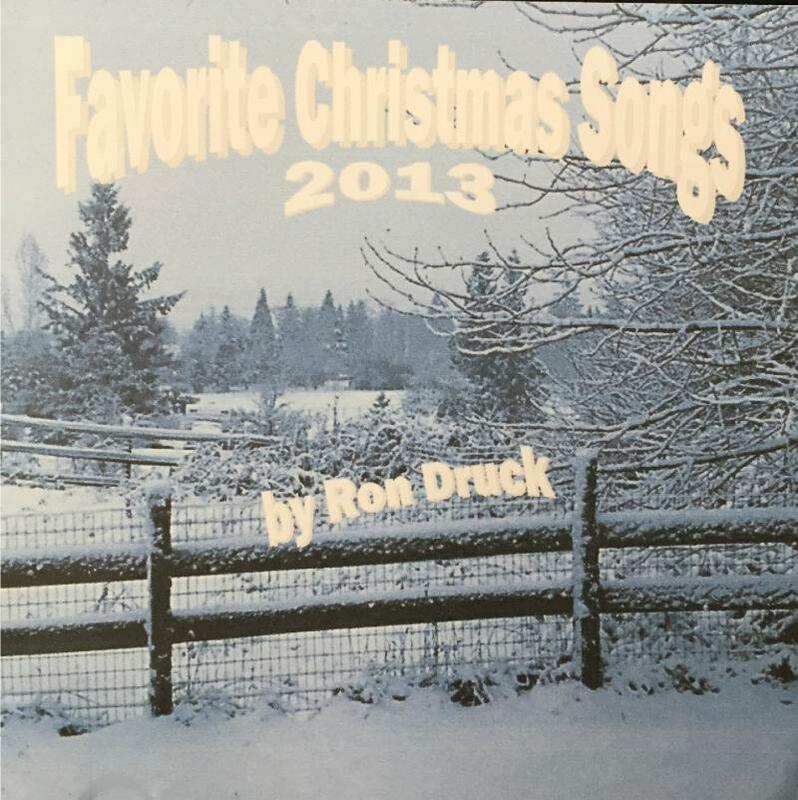 This recoring has a mix of orginal songs by Ron and some praise medlies, all with a southern gospel touch. 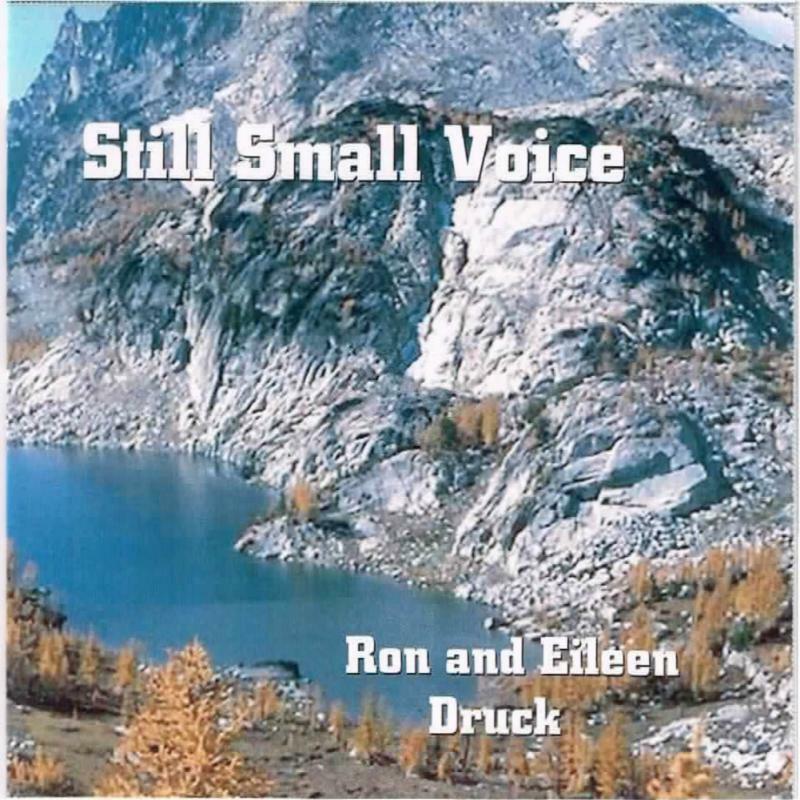 This CD helps you learn to listen to that still small voice and lean on the Lord for everything. This CD will bring encouragement for each of you to run the race and finish the course that God has laid out for you . This CD is very uplifting and inspiring. The message is faith and allowing the Lord to be the Master of your sea. Songs are: Well of Living Water, Mighty Rushing Wind, Fear, Master of Life's Sea, Hosanna, Faith Knows No Defeat, Nothing but Good, Isaiah, Sing a New Song, The Man called Jesus. Let me tell you about our Jesus, who cares for you and He sets us Free and because of His amazing grace we are standing on the rock, who is Jesus.. Songs are: Standing On the Rock, The Visitor, He Still Cares, Abundance of Rain, Let Me Tell You, Pharaoh , Tone of Voice, Feathers In A Pillow, God's Amazing Grace, Butterflies. 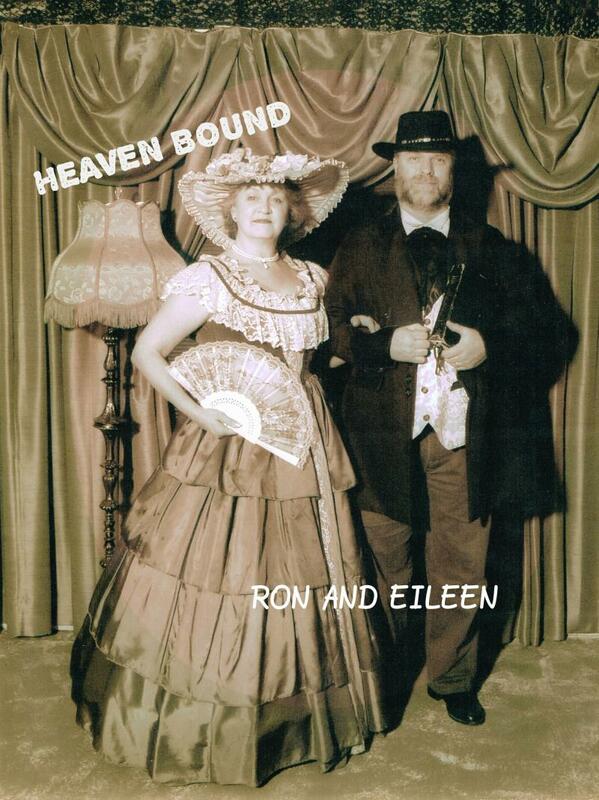 This is Eileen's first CD. It reminds us of all the things in life we have to be thankful for. 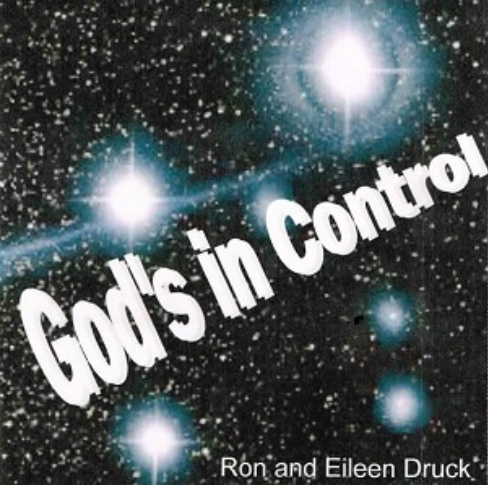 We're so glad nothing happens by chance and that God is in control of our lives and the universe. We are part of His divine plan. We are sure this CD will be an inspiration to you. We thank the Lord for the talent He has given us to produce this CD. May you find joy and peace in this holiday season. 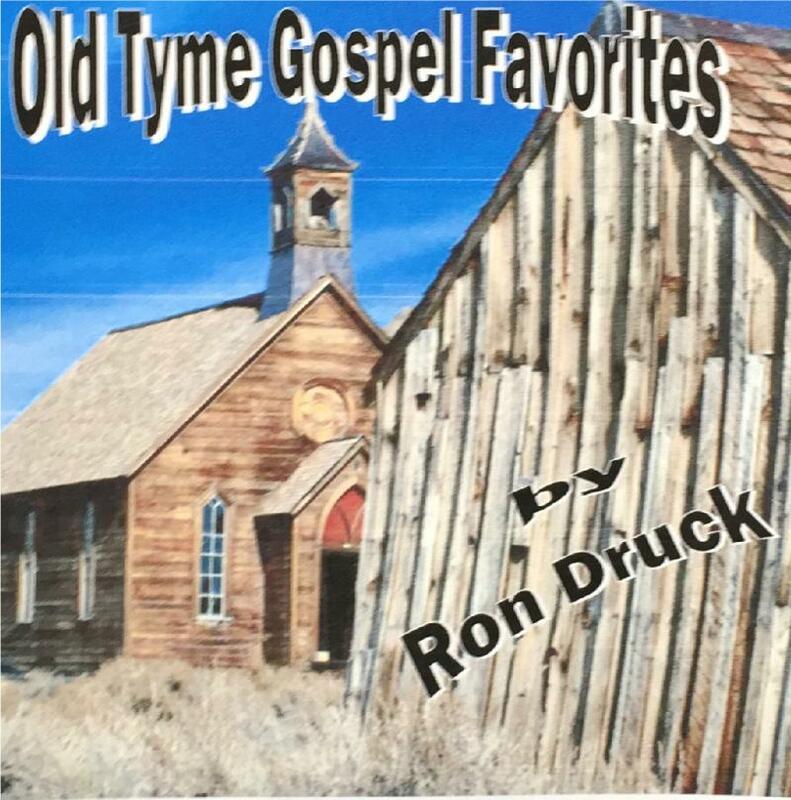 Down thru the 46 years that I have been a Christian, I have heard many of the old tyme Gospel songs. They meant much to me as I walk this Christian life. This project is decated to the many ole time saints I walked and worshiped with, I pray these songs bring back many good memories of a time past and also bring comfort to your soul. Songs are: Great Spreckled Bird, Saints, Victory in Jesus,Roll Call, Wings of a Dove, Roses Never Fade, Fly Away, Heaven, Manisions, Amazing Grace, Memories. The scriptures tell us to go into all the world and preach God's word. Whether it be in song or word, we are to do it unto the Lord. For it goes up to His throne as a sweet smelling savor. So we as Christians need to be diligent in what we do for God. Our desire is to fulfill the commision given to us and let our light shine for Him. Your order will be shipped within 7-10 business days after we receive it.